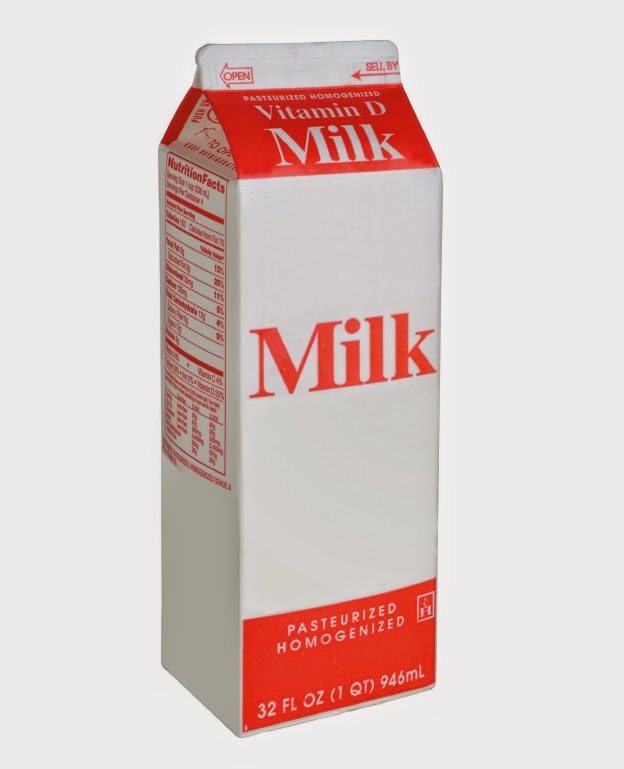 Recycling Works: Are Milk Cartons Recyclable? Milkmen used to deliver milk daily door to door in glass bottles. The lack of proper refrigeration meant that a family would have to essentially drink all the milk that they ordered that day in a small amount of time or it would spoil. The first crude versions of refrigerators were introduced in the early 1900's, while the cardboard-style milk carton making its entrance in 1915. Very similar to the milk carton we are used to today, it featured a push back, pinch and pull design. We recycle cardboard and plastics but what do we do with the hybrid version called the carton? Refrigerated cartons are made up of about 80% cardboard with plastic making up the remaining 20%. This 2-commodity item actually takes a special process to recycle it. Many recycling centers, including Recycling Works in Elkhart, still consider this product a trash item considering the lengthy and expensive process involved in recycling it. For more information on recycling visit our website at www.wasteawaygroup.com and remember...our Recycling Works!